Thorough preparation of all surfaces to ensure good adhesion and attractive and long-lasting results. Quickly readying your new home at your “closing” date, prior to move-in. Carpentry repair of rotted wood prior to painting. Assessing products and their properties and performances under a variety of weather and substrate conditions. Pressure-washing of buildings, chimneys, and walkways for mildew removal or general clean-up. Pressure-washing of decks prior to application of stain or preservative. Water sealing of chimneys or walkways to prevent degradation of masonry. Carpentry on exterior rotted areas and minor carpentry on interior. Installation of crown and chair molding. Wallpaper stripping, wall preparation, and subsequent installation of all wall coverings. Performing an array of faux decorative finishes, including murals. Sheet-rocking of damaged walls and ceilings, particularly for insurance estimates. Over the past few years we have used Rick Sibley Painting and Papering for a number of jobs, both at our house and at our parent’s house. They have done it all: interior, exterior, and even furniture. They are incredibly professional and reliable. Their work is impeccable and at the end of every workday they leave the job-site clean…and that’s a big plus. Rick and his crew were very professional, neat, and easy to work with from beginning to the end of our large interior project. We could not be happier with the results. Rick and his crew constantly deliver outstanding workmanship at an unbelievably reasonable price. Their attention to detail and customer service are unrivaled. We have referred Rick to several of our friends and they have been just as satisfied. 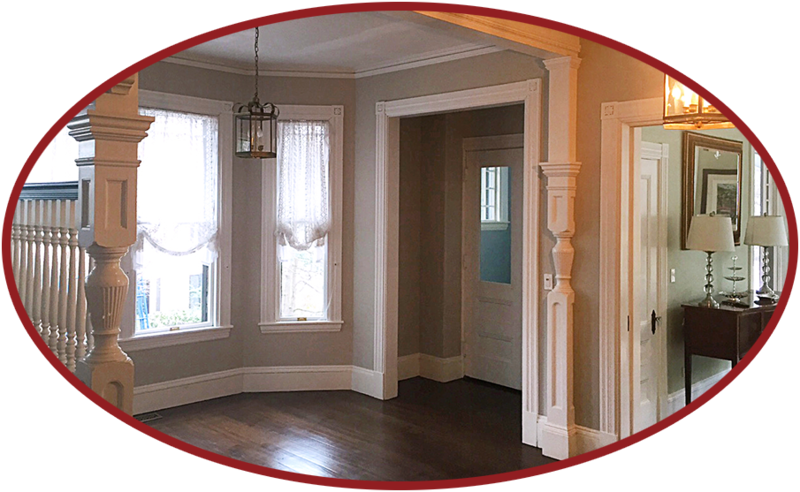 Rick and his crew have done extensive and very competent work on most of the interior of our house and would not hesitate to recommend them. 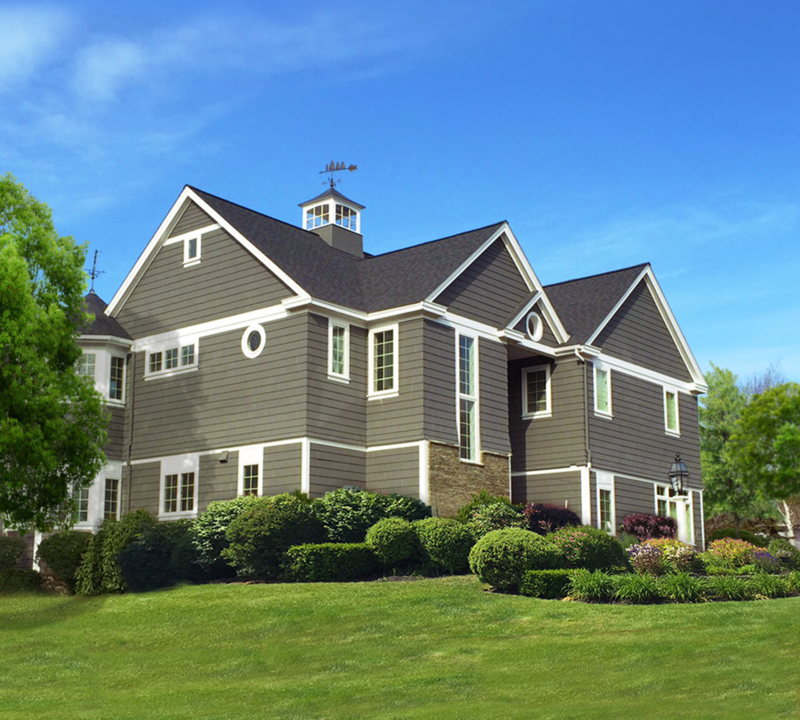 We have had Rick Sibley painting for multiple jobs, including all types of both interior and exterior painting. I would not hesitate to hire them again as they are immaculate in their work, extremely dependable, and very professional. I have been a customer of Rick’s for over ten years and never hesitate to engage him for all painting related projects. They have also installed numerous crown moldings in my house. 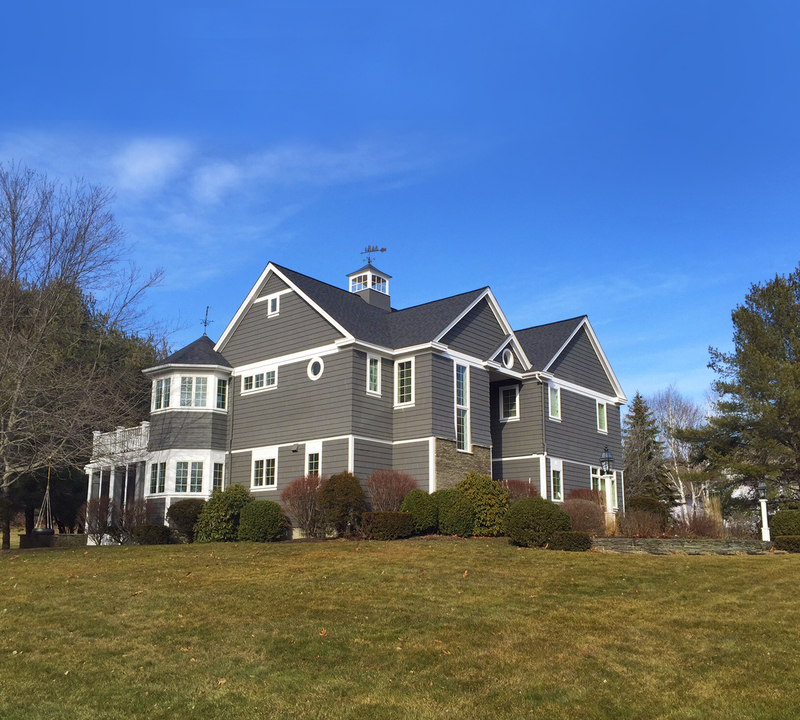 His team is friendly, courteous, timely, and incredibly meticulous: beautiful trim work and perfect lines! If you use Rick and his team you will not be disappointed!